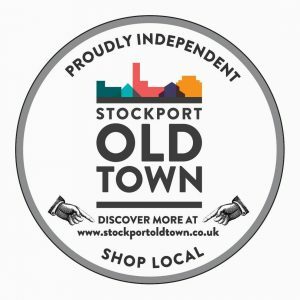 Stockport Old Town is home to a host of fantastic independent businesses. 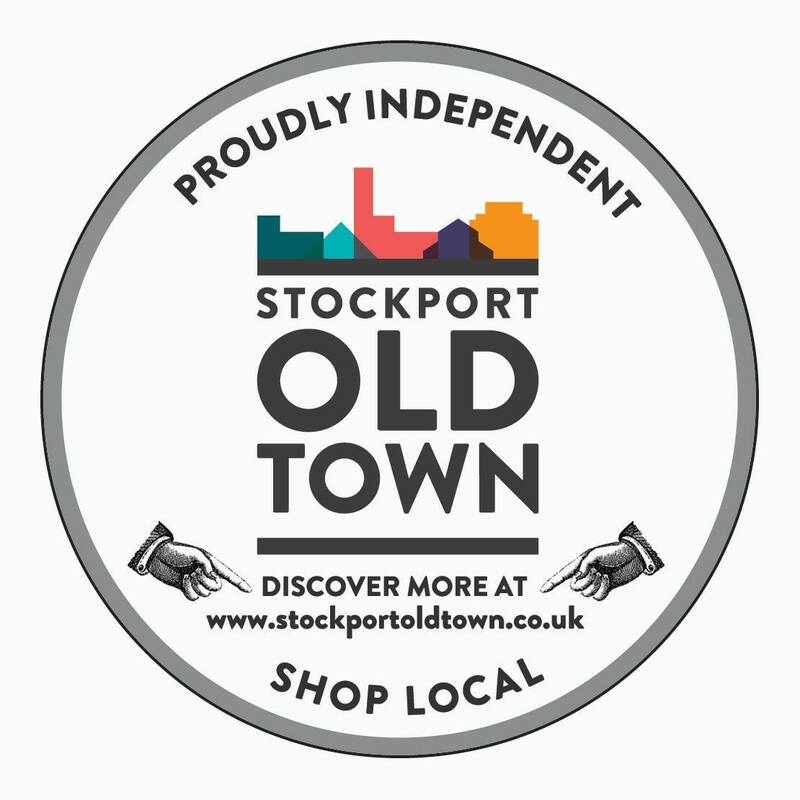 Show your support for them by a) visiting them and b) showing off this funky sticker. Pick one up from Seven Miles Out.